I have been to a few Southeast Asia countries ---Singapore, Vietnam, Thailand, Cambodia ---but for some weird reasons, Malaysia has been my favorite among all of them. Each country offers unique experiences I know but Malaysia got my heart.Perhaps because I have been to the country twice so I feel more familiar and at ease with the place.Kuala Lumpur, Melaka, Penang.I love em all. It is no secret that Malaysia is the "heavyweight" when it comes to foreign arrivals. Other than the attractions and the diversity of food and culture, I think the advantage of Malayisa is its good infrastructure.Tourism after all equals accessibility. Not so many hassles on moving here and there.No time wasted on travels so that you can focus on enjoying the essentials---cultural immersion, food hunts, shopping, sight seeing.Malaysia has all it takes to deserve a visit. The event was vibrant, exciting, and fascinating. Very true to the feel that you get when you visit Malaysia. And there is a good reason why there is a steadily growing number of Filipinos that yearly visit Malaysia. One of these is the careful way Tourism Malaysia endeavors to offer the best tour packages to its local travel agents and partners. Attended by travel and tourism dignitaries and trade partners from both Malaysia and the Philippines, the guests were treated to a delightful night of cultural presentations, a generous banquet of sumptuous and delectable buffet masterfully prepared by the best culinary artisans of Solaire Resorts Manila, and hundreds of thousands of pesos in raffle prizes! 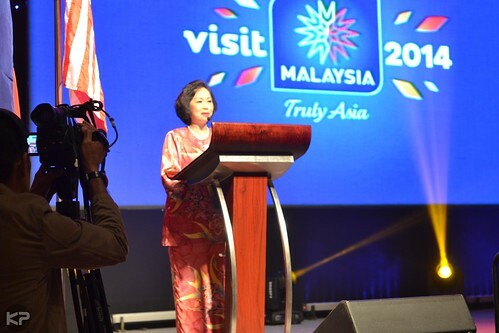 In an interview, Tourism Malaysia’s Deputy Director General, Madame Chong Yoke Har, reiterated her invitation to the Filipino travelers to visit Malaysia in 2014. “We are here to share the good news that next year, 2014, is the Visit Malaysia year. Year-round, we have many events and programs lined up for our foreign visitors and guests. Every month, there are various tourist events that are suitable for your participation. Feel free to join us in the celebration. Come and celebrate with us,” said Madame Chong Yoke Har. 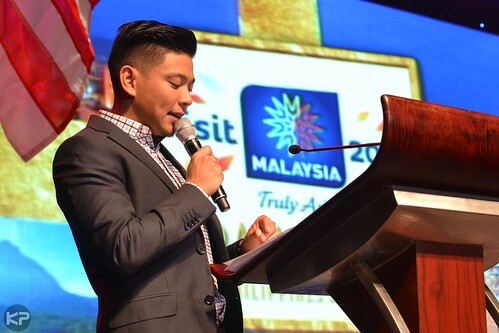 During the program, she also presented to the tour and travel agents and partners the exclusively bundled Visit Malaysia 2014 Packages – Philippine Edition. The special packages are guaranteed to give local travel agents the best business leverage and increased profit potentials. 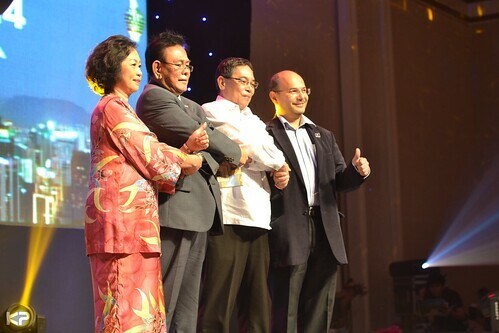 Aside from Madame Chong, His Excellency Dato’ Mohd Zamri Mohd Kassim, the Ambassador of Malaysia to the Philippines, also encouraged the guests to visit Malaysia and discover for themselves the reason why more than half a million Filipinos visited Malaysia in 2012. Speaking in behalf of the Department of Tourism (DOT) Secretary Ramon Jimenez, DOT Undersecretary Danilo Corpuz greeted and congratulated the Tourism Malaysia for its noteworthy promotional initiatives. The Malaysian delegation is comprised of 31 organisations including Johor Tourism Department, Sabah Tourism Board, Labuan Corporation, KidZania Kuala Lumpur, Legoland Malaysia, Sepang International Circuit, and Regency Hotel. 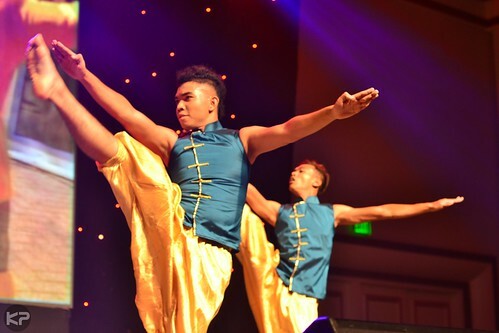 Cultural performers from Malaysia showcased their uniquely captivating grace and passion through their dance. 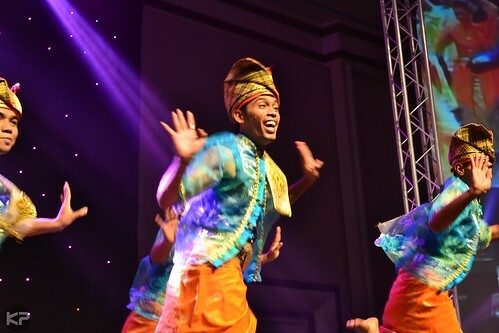 Dressed in their colorful Malaysian costumes, they moved with gusto to the tune of their authentic Malaysian music! It was their beautiful smile that was most endearing! 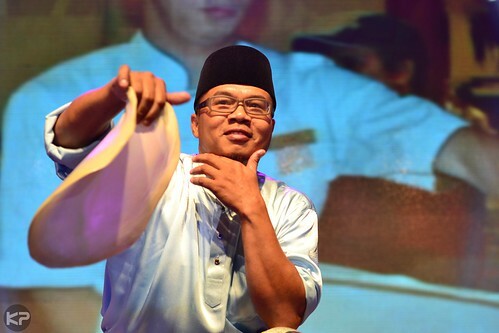 A Roti Canai artist wowed the crowd when he displayed his unique prowess behind the delicate art of making the Indian-influenced flatbread of Malaysia. 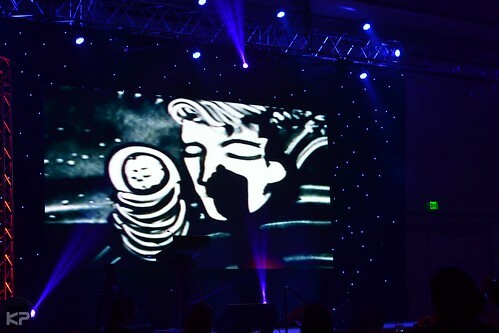 In a beautiful cultural exchange, Joseph Valerio, aka Joseph The Artist, also displayed top-notch artistry when he transported the captivated audience from Manila to Malaysia through his sand artistry. This Talentadong Pinoy grand champion also performed his winning piece in the said reality talent search that earned him the audience’s admiration. 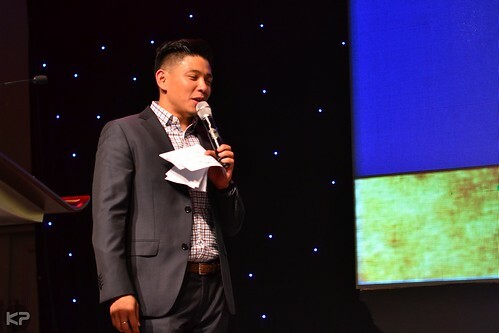 Event host extraordinaire Drew Arellano kept everyone’s interest hooked into the program. 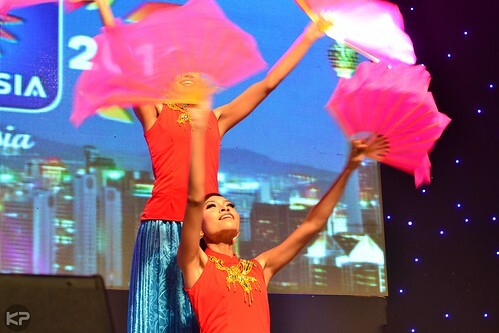 Meanwhile, Tourism Malaysia’s partner airlines gave away raffle prizes that amounted to hundreds of thousands of pesos, to the delight of the guests. 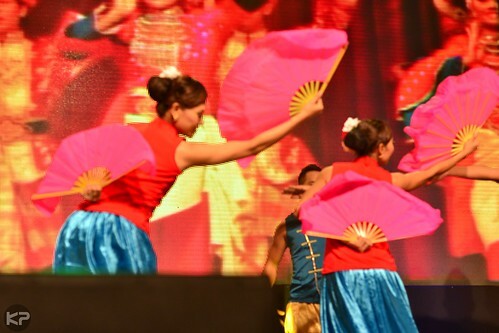 The generous sponsors included the Philippine Airlines, Malaysian Airlines, Air Asia Zest, and Cebu Pacific. Luxury cruise ship, Star Cruises, also raffled off 3D/2N complimentary stay in its Star Cruise-Libra while the Berjaya Hotel in Makati gave out three gift certificates for 3D/2N accommodation worth almost P100,000. 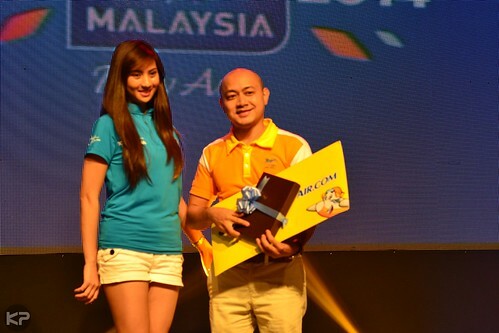 Nobody went home empty-handed as everyone was given Tourism Malaysia bags of goodies. 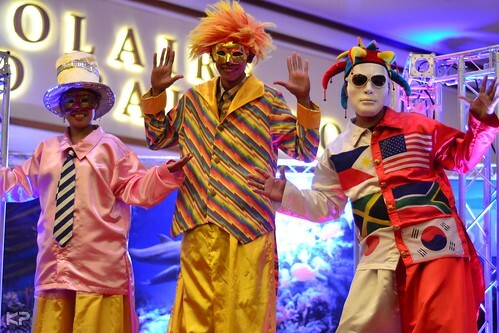 Prior to the formal gala dinner, guests were treated to a 4D mini-exhibit that showcased the beauty of Malaysia. A Malaysian batik artist demonstrated the actual art of making batik fabrics. Roti Canai and Teh Tarik, authentic Malaysia milk tea, were available for visitors to taste and savor. Malaysian musical instruments were on display to showcase the festive culture of Malaysia. And a flatscreen television on the floor gave a virtual experience of diving right into Malaysia’s mystical diving destinations. In 2012, a total of 508,744 Filipinos visited Malaysia. Arrivals from the Philippines for the first half of 2013 were 277,378, which was an increase of 16.5% compared to the same period in 2012. 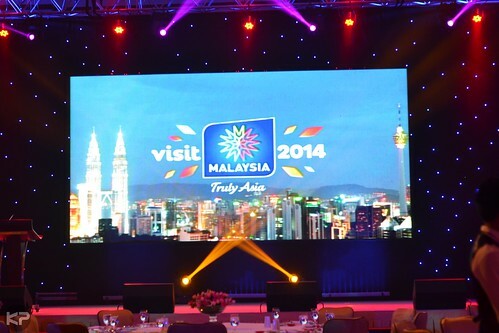 This year, Tourism Malaysia aims to attract 520,000 Filipino tourists to Malaysia. With the way Tourism Malaysia is conscientiously looking after the Filipino tourists and travellers, Tourism Malaysia’s targets are very well within reach. Special thanks to my blog correspondent Krizelle for covering this event. Krizelle is a young professional working in the hospitality/hotel/travel sector and often serves as a correspondent of pusangkalye.net. She is also a budding photographer. She loves events and socializing with people. Read Krizelle's other correspondent work on this blog here. May blog correspondent ulit? Big Time!